Need A Plumber? We’re Here to Help! A plumber has one of the most important jobs in the community. We provide the necessary installations, repairs, and maintenance to piping and sewage systems. Homes and businesses alike need trustworthy plumbers on call to maintain high standards of health and sanitation. Plumbing is an extremely complicated and delicate process.With the right plumber from John’s Plumbing & Pumps, we’ll take care of your pipes so you don’t have to worry about future problems. Foul smells and dirty water can arise at any moment from sinks, toilets, showers, hidden pipes, and other water sources. And when overflows or leaks appear out of the blue, you need a fast, trustworthy, and experienced plumber at a moment’s notice. Our plumbers are great at installing pipes, water heaters, and sewer lines into new buildings or remodels. Plus, every plumber hired by John’s Plumbing & Pumps possesses the latest industry knowledge, as well as extensive experience, and the right certifications expected for a top quality job. The plumbers at John’s Plumbing & Pumps have not only seen every kind of plumbing mishap. They can and will solve any plumbing problem in no time. Since the ’70’s, our plumbing service has provided local Bonney Lake, Washington and surrounding residents and business owners alike with highly qualified and experienced plumbers. We arrive quickly to the scene and get the job done the first time around. There are many plumbers in and around Pierce County, but there’s only one John’s Plumbing & Pumps. Our company prides itself on the standards we set with every job, and the qualities in our plumbers are demonstrated in every job. Our plumbers have the right combination of technical certification and dedicated work ethic. On top of these qualities, we also require our plumbers to continue their education for new industry standards and product knowledge. We make sure our plumbers have the necessary certifications. 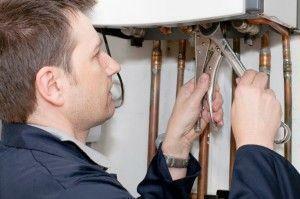 Our plumbers’ skill sets span any type of service, ranging from residential to commercial. Finding pipe connections, or using power tools that specialize in bending, threading, and cutting pipes. We also run camera lines down pipes and test for leaks. These are just some of the many required skills our plumbers bring to every size of job. Effective communication with our customers is just as important as the partnerships we build with colleagues, management, and subcontractors. We see communication as a major factor in getting our plumbing done to our standards. Our plumbers know fully well that our customers’ needs come first. 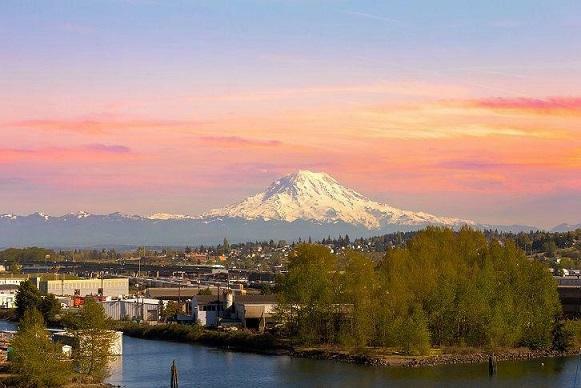 We attribute the good relationships we’ve established with business owners and residents around Bonney Lake, Washington, to the growth of our business over the last 60 years. Need a Plumber? Call Us Today!